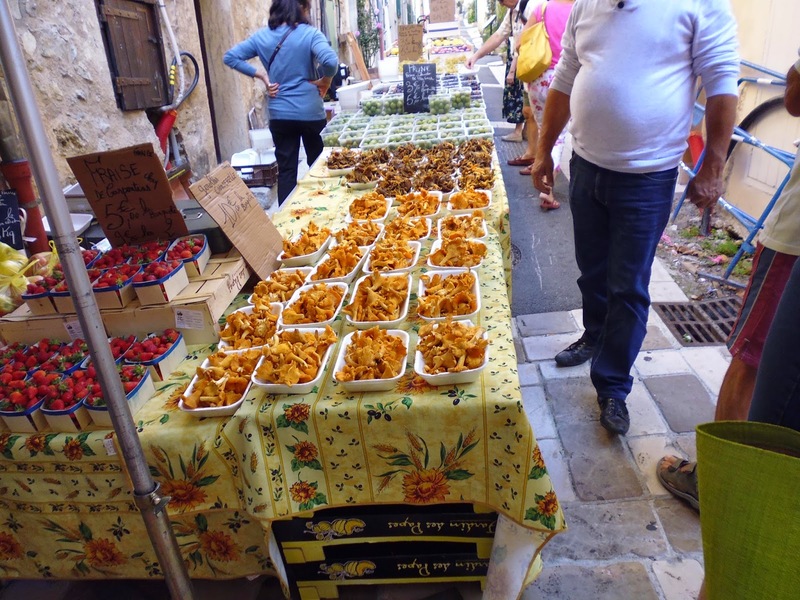 One post that cannot be missing from the ‘France’ series is the one about food. 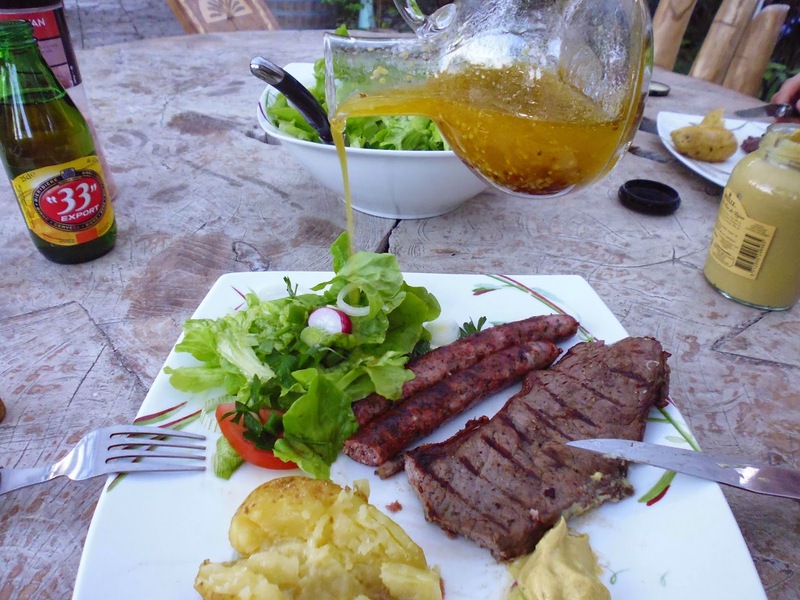 There is no surprise that the French cuisine is very famous all over the world. Although not to everybody’s taste there is no question that it delivers intricate, extraordinary flavours and uses some of the most complex techniques known to the cooking world. 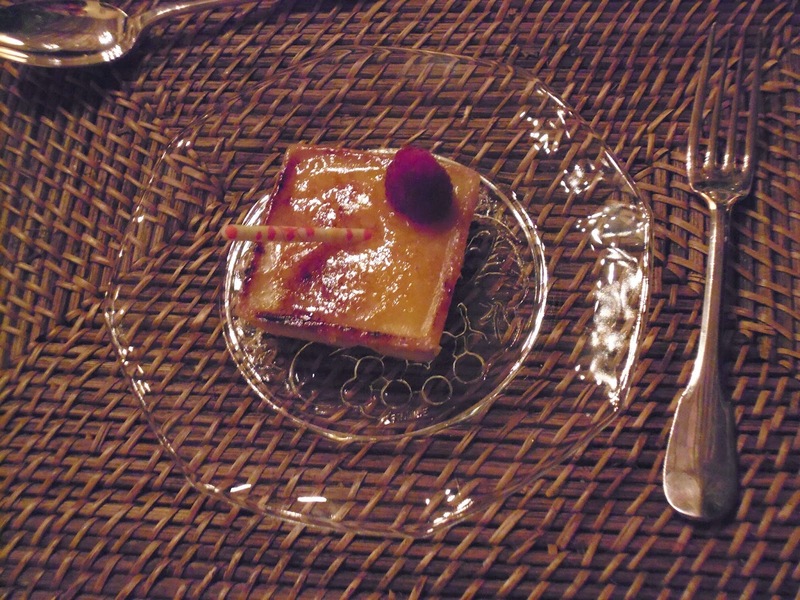 There is no doubt that you can find some of the best restaurants in the world scattered around France and we were pleasantly surprised in our last two trips there, to see an array of offers which made eating out more accessible. As we subsequently found out there is this law (don’t quote me if I’m wrong as I myself found out about it from a different source) by which all restaurants must provide at least one ‘plat du jour’ at a reasonable price, so that the regular Jean or Margot do not break their bank when eating out. Although common in the UK as well (i.e. two meals for a tenner and the like), it is not as spread as in France where you can genuinely afford to eat at top restaurants, albeit it being for lunch rather than dinner. 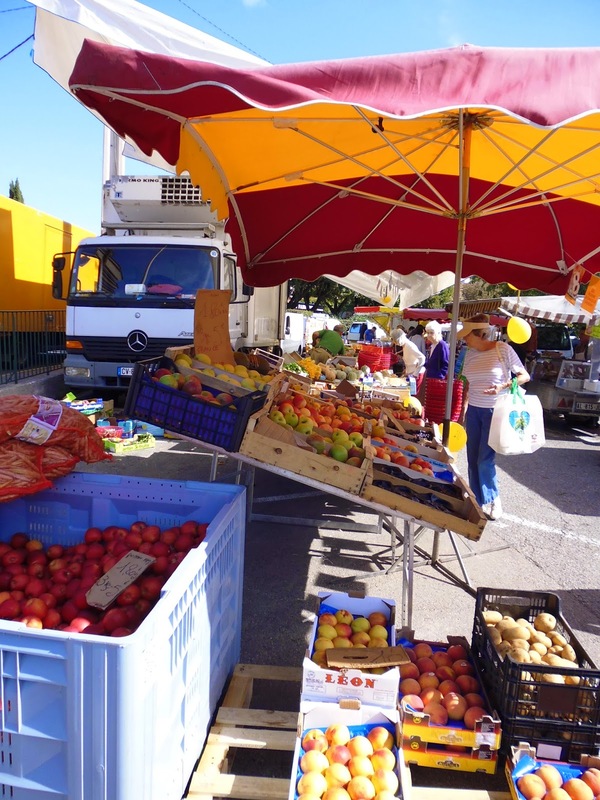 In any case, despite these great opportunities of feasting even on a tight budget, the attraction for us is more in the array of fresh products you can purchase straight from local producers at the weekly markets or even at the supermarché. 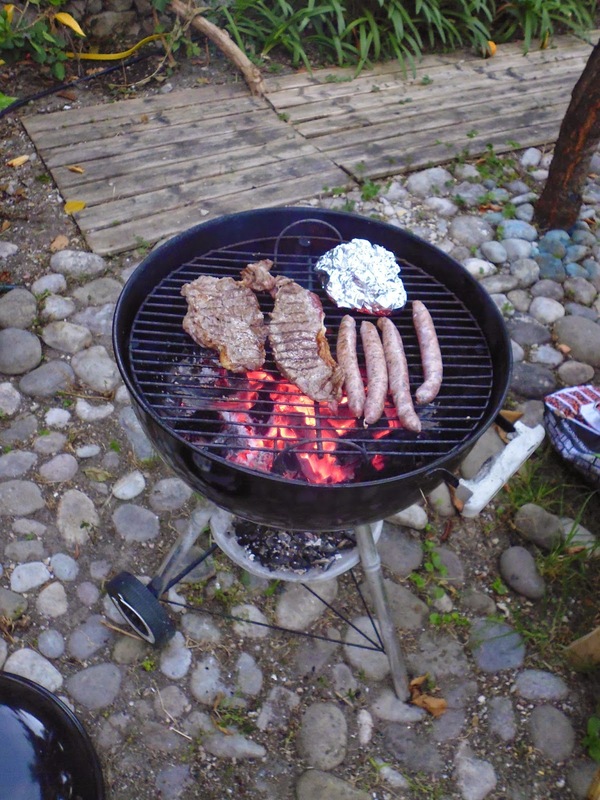 This is the main reasons why we usually look for accommodation that comes with a little kitchen, to allow us to indulge in a spot of cooking (I know, you must think we’re mad for cooking even on holiday!). But we just can’t help ourselves when we are faced with the endless types of mushrooms on offer (Tokyo was the only other place where I’ve seen such a large variety of mushrooms), tomatoes (the large green ones are gorgeous- not sure what they are called but even if they are green they are also as sweet as) and other weird and wonderful products (have you tried the yellow courgette? It roasts beautifully!). But only try to keep me away from the salamis and cured meats and you might have a little rebel on your hands! Smoked meats are a big delicacy at home and I have to admit that one of my biggest regrets since moving to the UK is not being able to purchase them at the same scale (and taste of course). 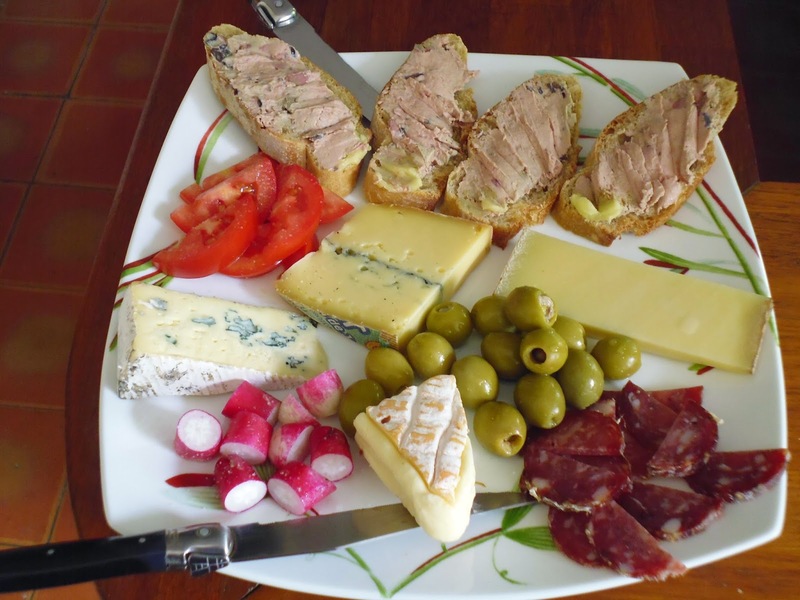 Even though my mum always fills her luggage with meats when she comes to visit, we run out way too quickly, so each time I’ve been to France I liked to feast (my eyes and my belly) with meat platters. From the large number of meats I have tried I have to say that hands down my favorite is the salami with hazelnuts. 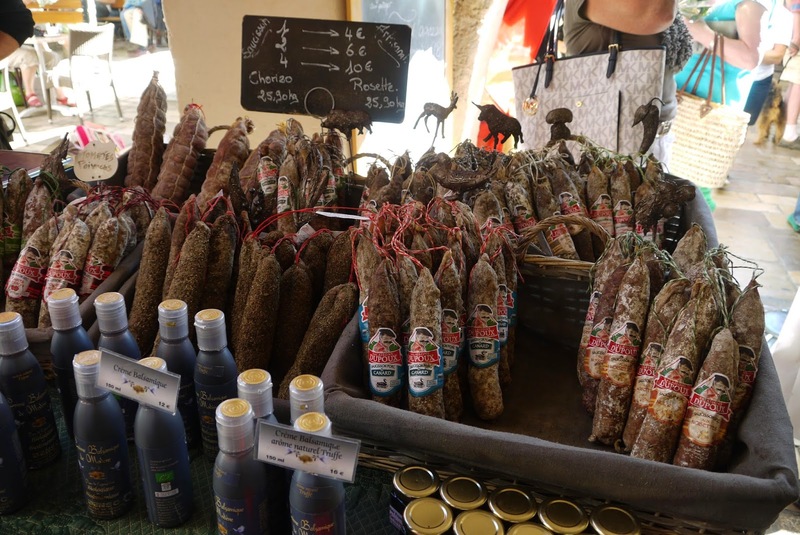 But I wouldn’t through away the chance to eat wild boar (sanglier) salami, bull (taureau) salami, fennel (fenouil) salami and so on and so on…. 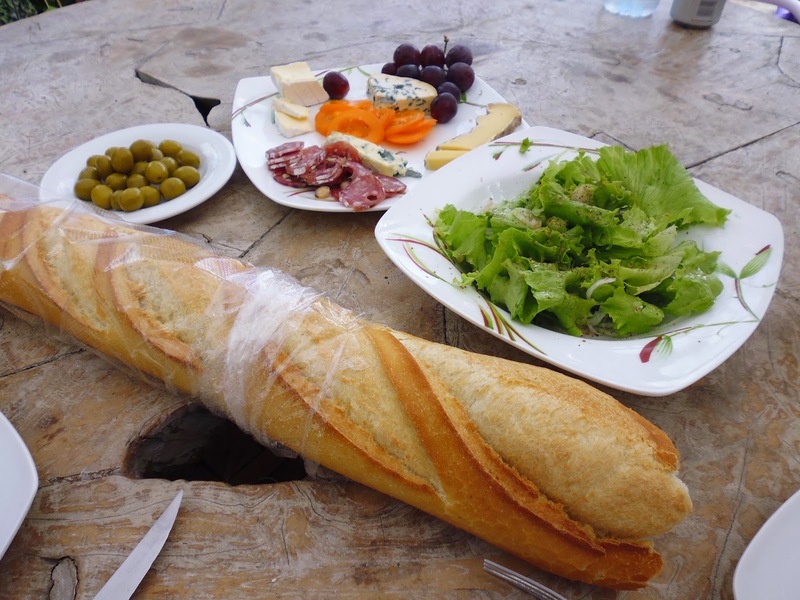 My other weakness when it comes to food in France has to be le fromage! Forget the seven or eight types you can find in your local Tesco and dive in among the hundreds of types you can find at the deli counter in Auchan, for example (sorry, no picture available L). My favorite one is the Comté (the more mature the better -the one on the right hand side in the picture bellow), closely followed by the Morbier (softer cheese with one line of blue - in the middle) - yummy. But in all fairness I haven’t found a cheese yet that I didn’t like (apart maybe from the ones which have fruit pieces in them, but which you can’t really find in France). And let’s not forget the confit de canard, the escargots, the croissants, the crème brûlée- hmmmm my mouth is watering although I only just finished my dinner! 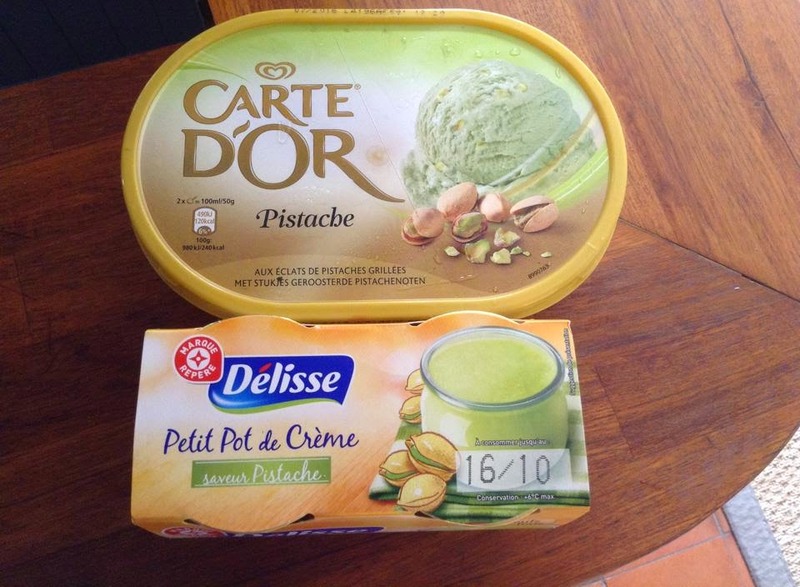 And can someone please tell me why we cannot find that many pistachio flavored products in the UK!?!? 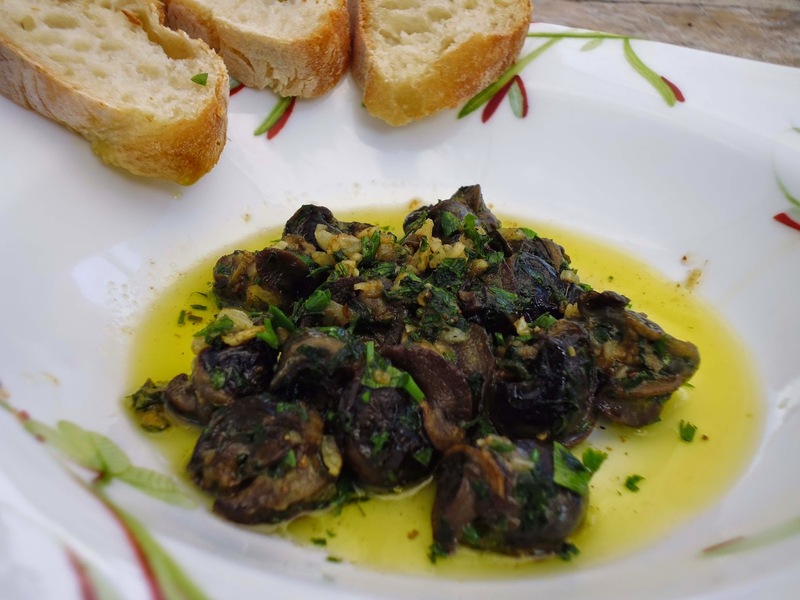 In any case, for us part of the appeal of France is indisputably the food and the (not necessarily complex) yummy dishes you can create when you have such fresh and good produce readily available. 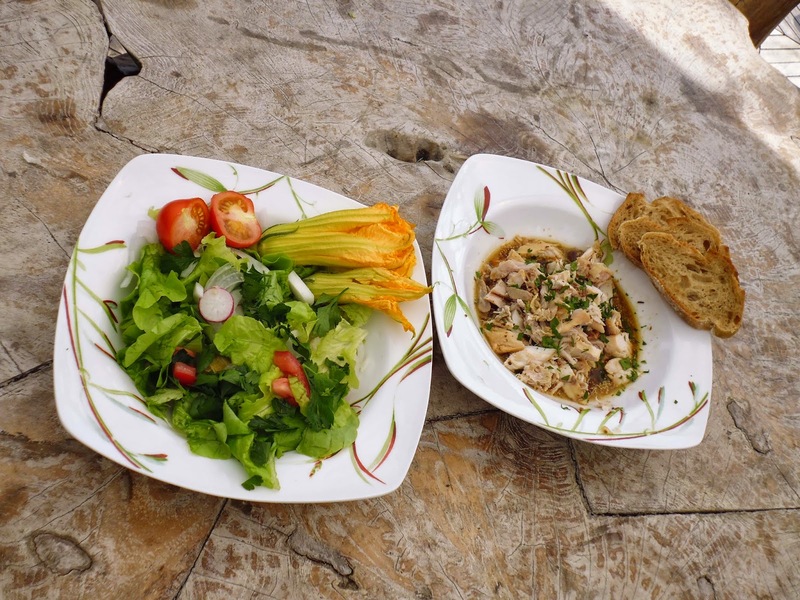 And now to conclude this rather scrumptious post from today I’ll leave you with some pictures of the few meals we have enjoyed on our trip, created without too much effort in our little kitchen. Bon appétit! Wish I could say I slaved away all day baking this perfect lemon tart, but truth is it came from the patisserie in E.Lecrerc. And how delicious it was!